Libraries are essential in building academic success and equity in our schools and learning environments. This is very easy when staff and students come from similar backgrounds and share similar languages, experiences and expectations. But what about the ‘others’? The one’s who do not share similar experiences, expectations, languages, and backgrounds? First, what does it mean to have learners achieve academic success? Often, we as educators assume that we just need better instructional strategies to help learners achieve academic success. 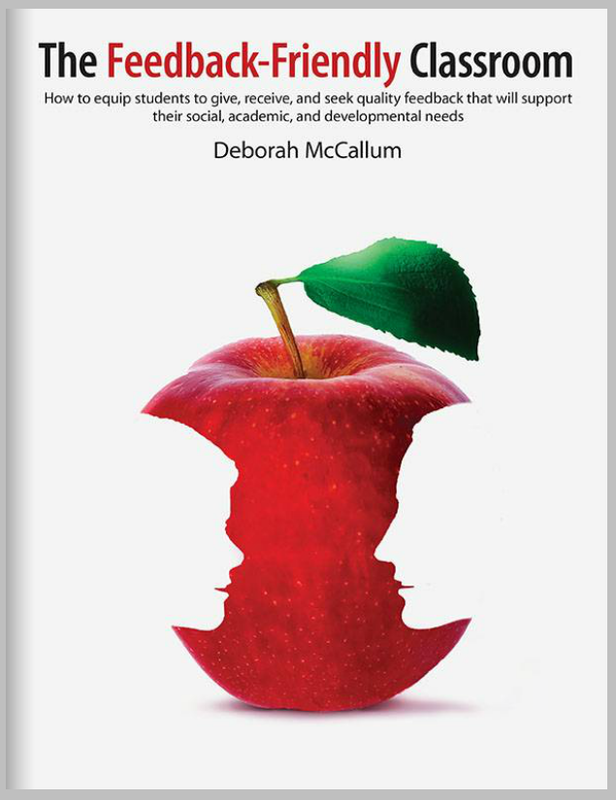 BUT, all of the best strategies in the world will not work if they are used in a setting where students don’t feel valued or don’t have confidence that they can succeed. This is where Equity comes into play. Libraries have access to resources, expertise and physical and virtual spaces to promote equity. For instance, TL’s are skilled to organize instruction in ways that can positively build on relationships between students and classes. TL’s also provide adequate resources for students learning in first and second languages, and have the spaces to include students and value what they bring from home. The Library also promotes citizenship, and helps students understand how we all came to belong. Library spaces have the power to address historic injustices, and connect issues of on-going colonization to the curriculum. The knowledge and resources make it more possible to engage all learners in meaningful discussions with historic specificities. We simply cannot work with the ‘tools’ in our Libraries when we fail to understand the ‘why’ behind what we are doing. Libraries are not about assimilation of students into dominant power structures. Rather, they are spaces with professionals who are able to analyze racial inequality, and understand that cultural differences are not temporary disadvantages that lessen over time. TL’s know that we need to go beyond ‘tokenism’ of the First Peoples in Canada. The onus is not on Aboriginal students and teachers to explain themselves. Students who easily fit in with dominant cultural practices are fortunate to always see school reflected back to them, but TL’s know about social positioning, and work against normal power dynamics to hear all voices. Further, new spaces, including MakerSpaces, are not used to continue to traditional narratives of education. Rather they are truly flexible and open spaces that promote other ways of expressing ideas and knowing the world around us. We don’t assume that Makerspaces are ‘what the world needs’, rather we help students make it about what they need. We help students connect them to what it means for be a respectable citizen in the world. We also allow them to be unpredictable. Libraries provide extensive opportunities to write, talk and self-reflect. Libraries encourage students to find ways of interrupting the social and ideological ramifications in which our learning is situated. Libraries allow for discussions and assignments that trouble our already-familiar stories. And TL’s continually assess teaching and curriculum. We know that we cannot merely congratulate white students for taking part in our national identity as being ‘helpers of the less fortunate’. Because this continues to put us in privileged positions that continue to marginalize our students. TL’s are positioned to be aware of unconscious biases. Educators assume that we treat all students equally, but our attitudes often result in different outcomes. Students transfer what they know to new situations as they acquire new knowledge. This can only occur through careful planning, and active participation in school activities. TL’s are in the perfect position to help make intentional connections across settings and contexts. For instance, explicitly connecting what students learn in literacy with content areas. Ie., Connecting the reading and writing with the Science content. Libraries are also open places for parents, and help encourage parents to safely share the language and ideas from the home. TL’s become very aware of students prior learning and literacy experiences, and work to build in opportunities for authentic communication in any language that is simply not found in any other spaces in the school. This increases risk taking skills and develops safety and security. We work to make challenging concepts understandable – not water down existing curriculum. Academic Success is what we want for all of our students. However, all the best instructional strategies in the world will not help if we are not promoting equity. A signifant part of promoting equity is truly understanding the underlying philosophies of why we do what we do – and making sure that we are not doing ‘new’ things just to promote the same narratives that perpetuate privilege and oppression. The Library is an essential space in the school that requires flexible and knowledgeable professionals who are willing and able to disrupt that which is familiar and promote equity for all. To recognize the power dynamics that honour what is dominant, and honour other ways of knowing and being to promote true academic success. Dei, G. & Simmons, M. (2010). Educating about anti-racism: The perils and desires. Our Schools, Our Selves, 19(3), 107-120.